There will be a new speed limit at GVTC effective immediately. The speed limit now is 5 mph. We have had recent issues with people not abiding the speed limit and it has resulted in dust flying into the air and potential safety hazards for the young athletes and patrons of the complex. We are in the process of changing the speed signs and beginning the process of installing more speed bumps. 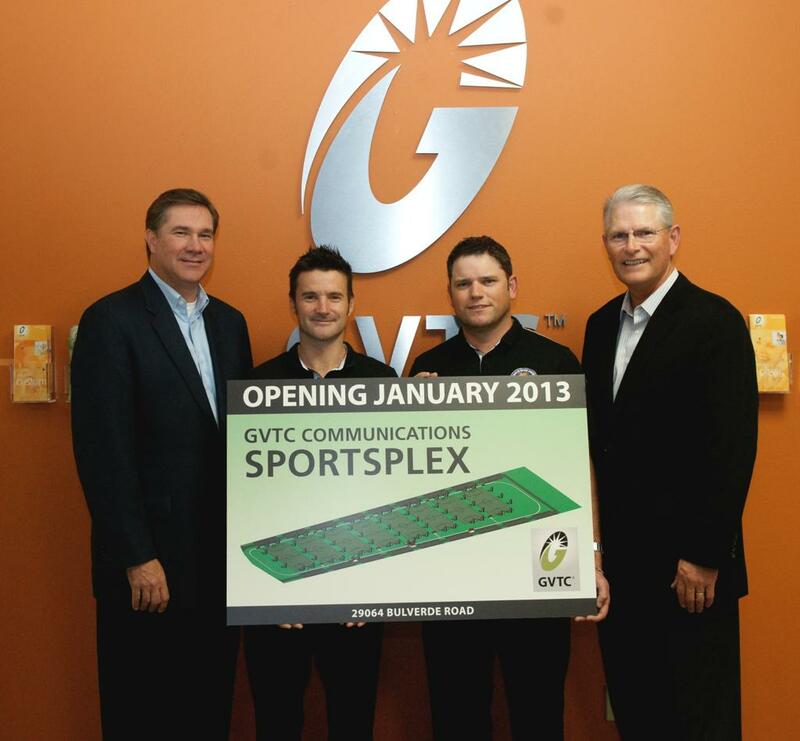 GVTC Communications SportsPlex have some exciting developments in the works, and we are inviting local organizations to get involved. Please read the presentation below and contact Jay Sparrow if you have any further questions. Our new GVTC Communications Sportsplex is taking shape! 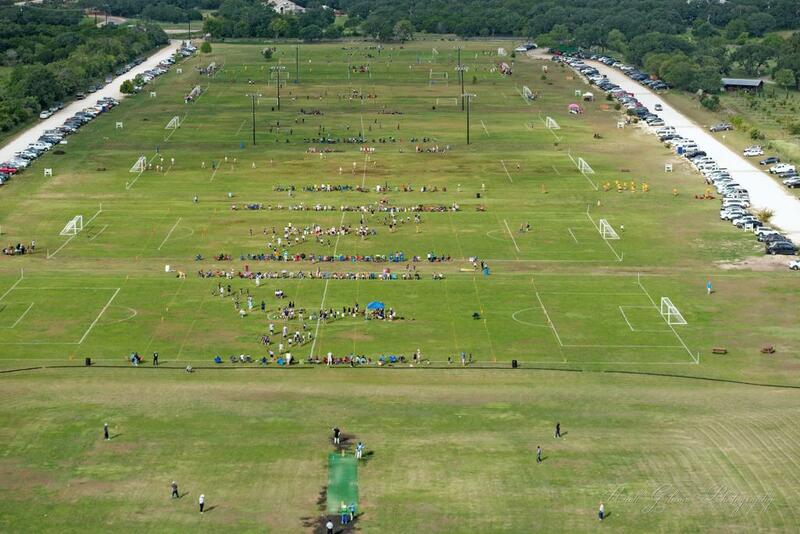 Green and soft fields surface, lighted fields and even professional signage! Field signs to be painted by next week and all fields up and running, ready for use by late February! ©2019 World Wide Soccer / SportsEngine. All Rights Reserved.